The success of Inland Island is based on a strong team with dynamic interests, expertise, and various skill sets. Our team is focused on the science behind yeast, bringing years of experience in quality manufacturing, laboratory technology, microbiology and brewing under one roof. Inland Island is dedicated to understanding what brewers need to make the best beer and works tirelessly toward those goals. 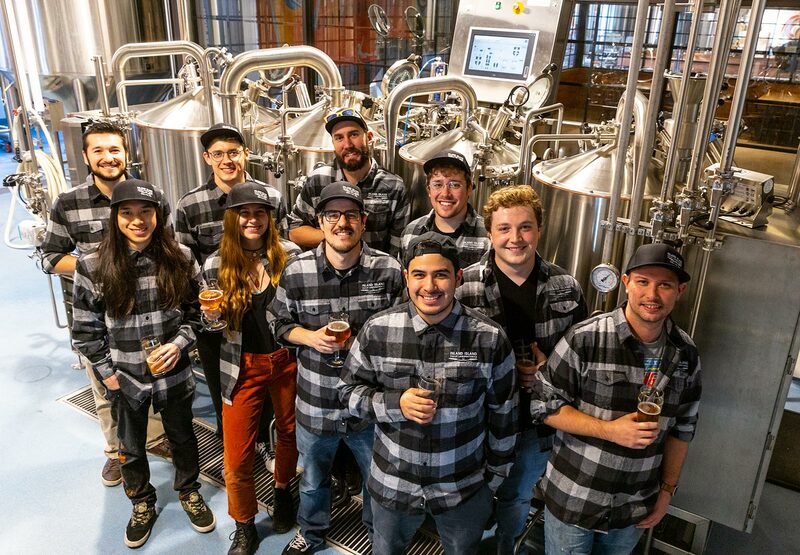 As Inland Island has grown over the last several years, the team has also evolved into a group of passionate and diverse beer-lovers and science-nerds who continually combine their interests and knowledge to make Inland Island’s yeast the best in the industry. John Giarratano started his career in Mammalian Cell Culture at pharmaceutical giant Genentech in San Diego, California. Over the next five years, John was immersed in sterile technique while working in two state of the art GMP manufacturing facilities. This experience followed John back to Colorado where, after earning his master’s degree in Bioengineering, he changed industries and was put in charge of yeast propagation for a Biofuel company called Gevo. 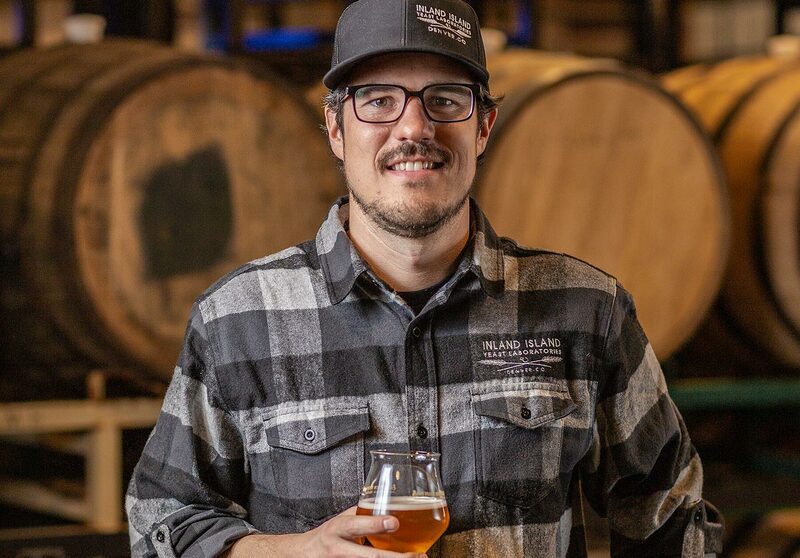 In 2014 John took his experience in Cell Culture and Biofuels and applied it to the brewing industry by starting Inland Island Yeast Laboratories. 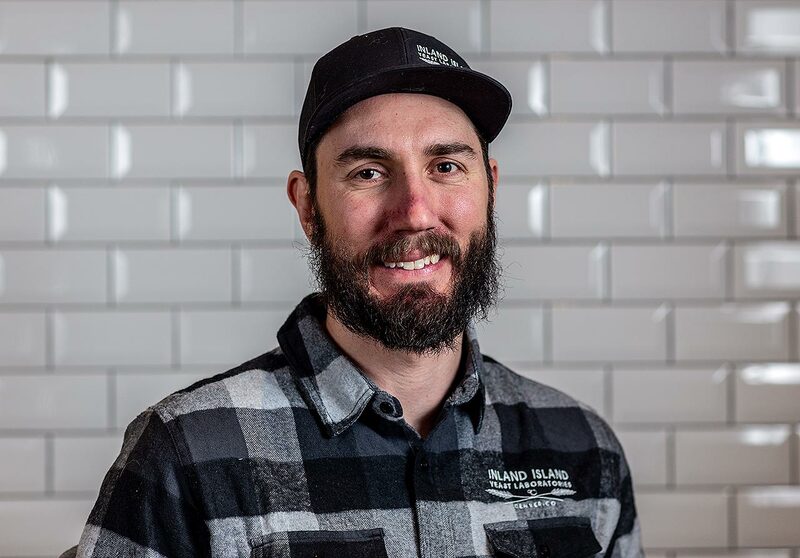 Over the last four and a half years, John has grown Inland Island from a lab in his basement to a full-scale yeast and bacterial manufacturing operation, working with over 300 breweries and employing more than ten full time employees. John continues to push Inland Island to the cutting edge of product quality and very best in customer service. Marty hails from the seaside city of Newcastle, in country NSW, Australia. Studying microbiology and genetic modification, resulting in a degree in Biotechnology from the University of Newcastle, and witnessing the beginnings of the craft beer scene developing in Australia, he wondered the possibilities. Relocating to Denver, Colorado in 2014 he worked some odd jobs and visited a lot of breweries and began to answer that question. Marty joined Inland Island in 2016 and had the opportunity to study and learn all things yeast under founder and CEO, John Giarratano. With a clear view of the company goals, he, along with all members of his team, have implemented many strategies to ensure the highest quality of yeast available. Marty and his team continue to evaluate and brainstorm novel ideas for yeast production and quality. He believes that further education of yeast is another way to revolutionize the craft brewing industry. Regardless of the season, Marty's favourite brew is a well made Marzen fermented with Inland Island's 740 - Fest Lager.